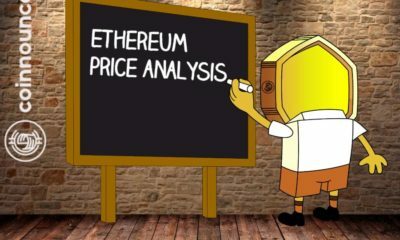 Ethereum Price Analysis: Will ETH rise after non-security confirmation? 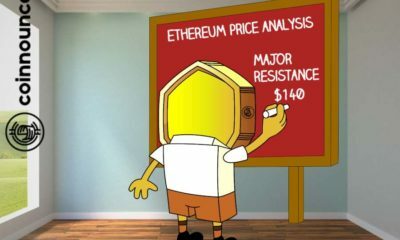 ETH Price Analysis: Is Ethereum going to break through the resistance? 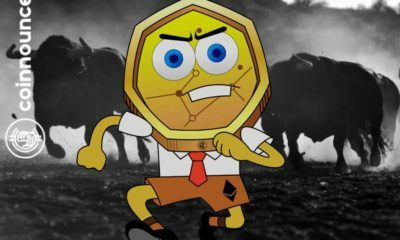 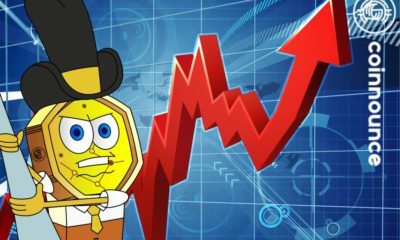 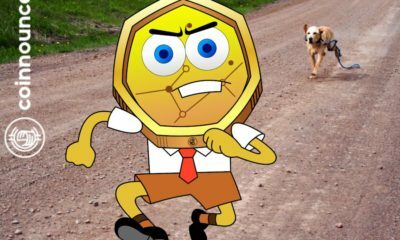 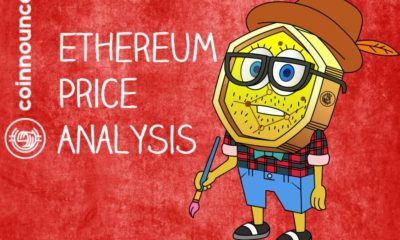 ETH Price Analysis: Ethereum going to turn bullish? 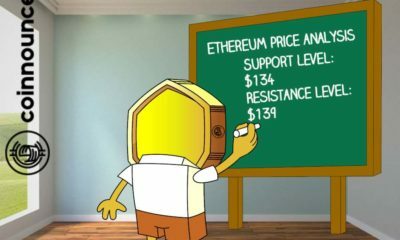 ETH Price Analysis: Is Ethereum in a bullish zone? 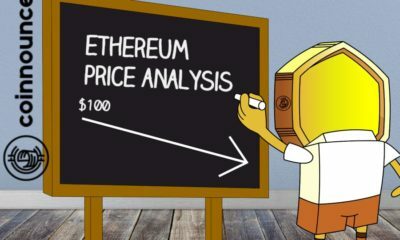 ETH Price Analysis: Ethereum about to fall? 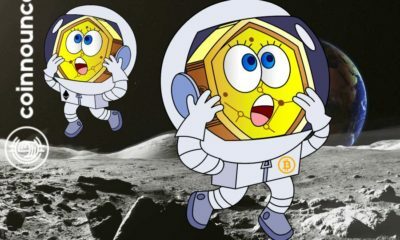 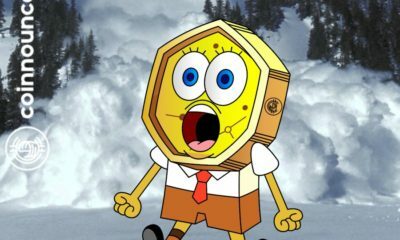 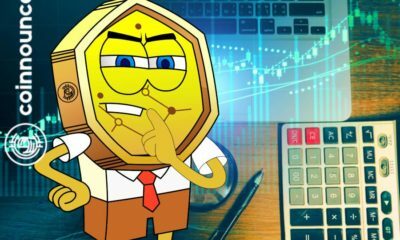 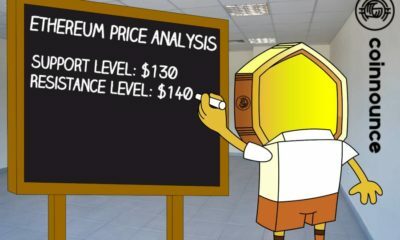 Ethereum Price Analysis: ETH to $160 or $130 today? 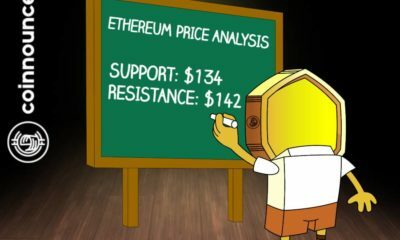 Ethereum Price Analysis: ETH ready for more gains? 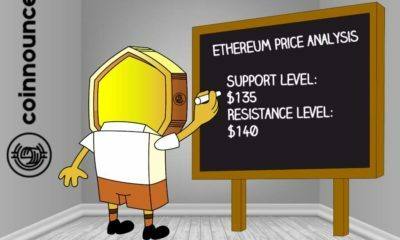 Ethereum Price Analysis: ETH still bullish? 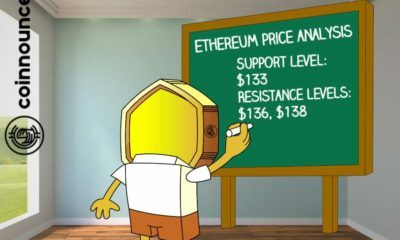 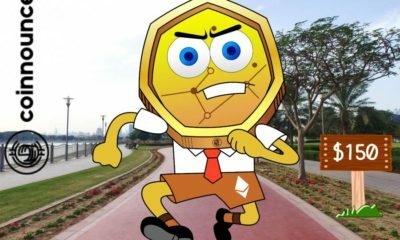 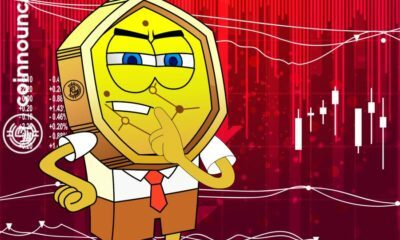 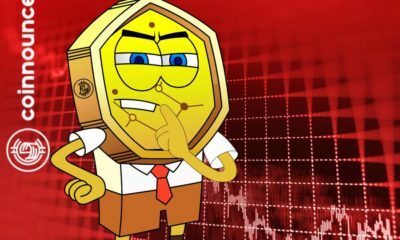 Ethereum Price Analysis: ETH going to correct downwards? 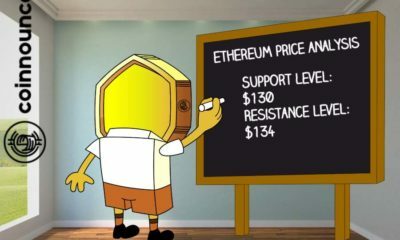 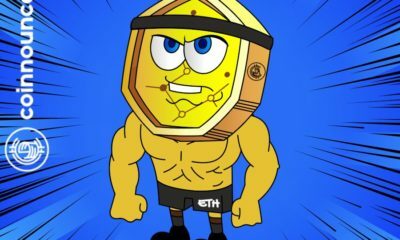 Ethereum Price Analysis: ETH strong enough for $200?